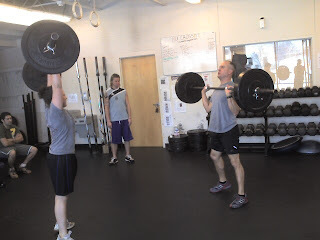 Mike and Mel working on the clean and jerk. 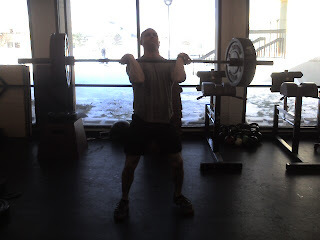 Mike working the clean in todays WOD. Follow the Warm up on the Board. 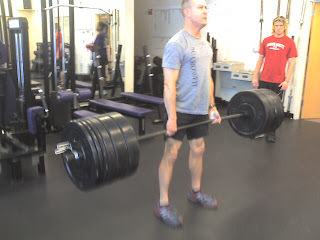 Dan Deadlifting 385lbs, what a beast! 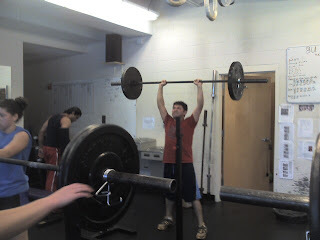 Ideally, the pull-up bar is one foot above your reach. 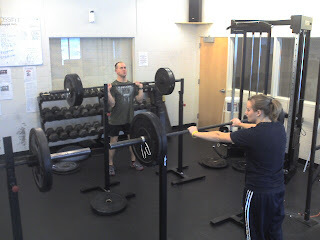 Melissa and Kara involved in a nasty bit of squats, pull up and push ups, Val is providing some motivation. Good Job yesterday way to go heavy! 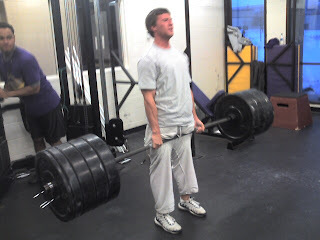 Mike finishing up with 335 lbs. 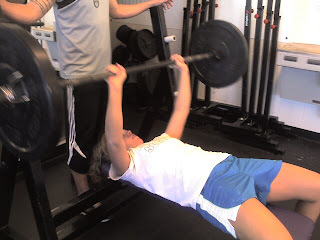 Val on Bench Press with Casey spotting. Good Job Val! Post total time to comments MINUS the six minutes of static handstands. 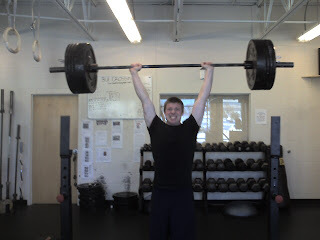 Way to go Nate, Push Jerk 200lbs.! 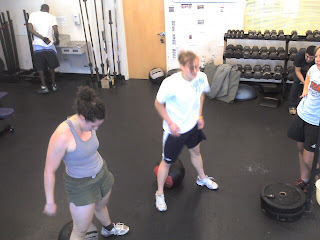 Mike going into the catch, Jenica and Kara recovery from the WOD. 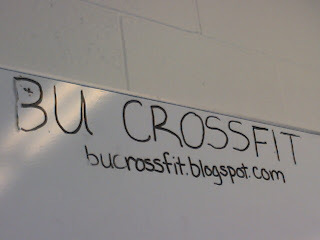 BU Crossfit will close at 2 pm today due to weather conditions. 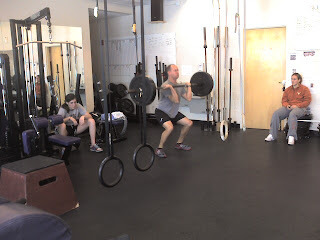 Get in and get your WOD in. 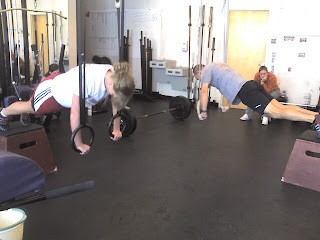 Mike and Val hammer the ring push ups. Lucas Proulx, Mindemoya, Ontario, Canada. 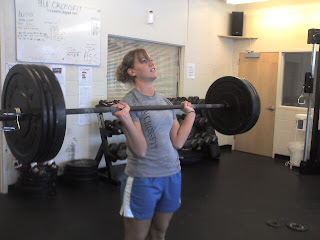 Make sure you are moving into a full squat. Fort Hood Sentinel on the Lumberjack 20 Memorial Fundraiser.